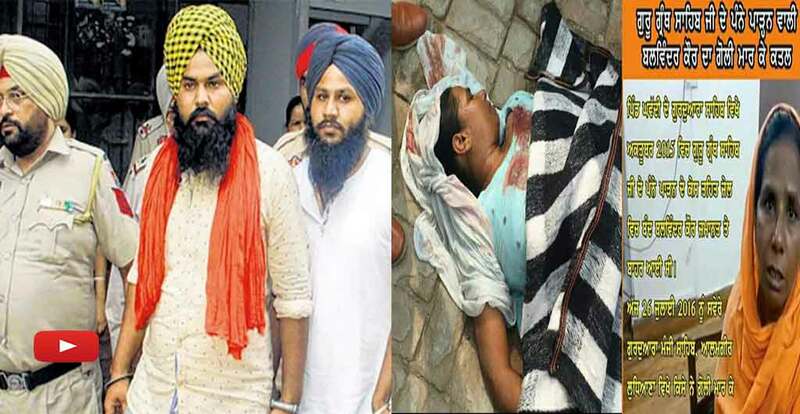 Ludhiana: Two youth, identified as Gurpreet Singh of Sangrur and Nihal Singh of Patiala, yesterday surrendered before a local court in Ludhiana district in relation to murder of a women accused in Ghawaddi Beadbi incident. Balwinder Kaur of Ghawaddi was shot dead on July 26 at Alamgir. She was accused in October 19, 2015 incident of beadbi of Guru Granth Sahib at Ghawaddi village. Gurpreet Singh and Nihal Singh were named by police in this relation to killing of Balwinder Kaur. Duo surrendered before the court of Judicial Magistrate Lovejinder Kaur who sent them three day police remand.